Thinking of moving to Tennessee? You can head to a vibrant city like Memphis or Nashville, or opt for a quiet life in the Appalachian Mountains. Tennessee offers a rich culture, natural beauty and a low cost of living. Are you convinced? Here are 15 things to know before moving to Tennessee. 1. It’s best if you don’t move to Tennessee in the summer. Summers in Tennessee are hot and humid. If you’re planning on moving to Tennessee, it’s probably best if you don’t make that move in the summer months. The average high temperature in Tennessee in July is a whopping 92 degrees, and the humidity can make it feel even hotter. 2. Tennessee doesn’t tax personal income. Tennessee doesn’t have a state income tax, so you won’t see state income taxes taken out of your paychecks or owe state income taxes at tax time. There’s a slight caveat to that, though. Tennessee doesn’t tax regular wage and salary income, but it does tax dividend and interest earnings, so if you make a lot of money from investments, that money will be taxed in Tennessee. Plans are in the works for Tennessee to phase out its current 6% tax on dividends and interest by 2022, but in the meantime it’s still in place. 3. 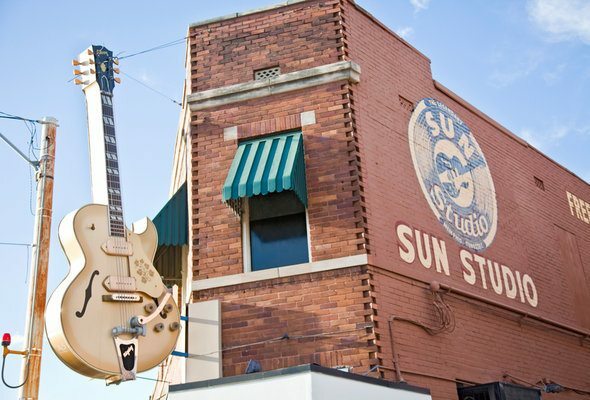 Tennessee is a great place for music-lovers. 4. Tennessee whiskey is in a category of its own. Tennessee whiskey is an industry term that refers to whiskey made according a specific method. The most famous example of Tennessee whiskey? Jack Daniels. Jack Daniels, or “Jack” as locals call it, is big in Tennessee. You can visit the Jack Daniels distillery and take a tour if you’re interested. 5. Tennessee has serious literary chops. Music isn’t the only art that has flourished in Tennessee. Tennessee is the birthplace of many famous writers, including Alex Haley, Cormac McCarthy and James Agee. Sewanee, Tennessee’s University of the South is home to the prestigious literary magazine “The Sewanee Review,” which is said to be the oldest continually published periodical of its kind in the U.S.
6. Festivals and fairs are big in Tennessee. 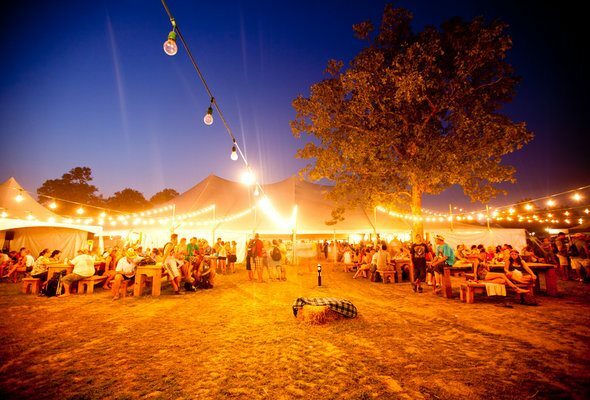 Festivals, including the ever-popular Bonnaroo, are a big part of life in Tennessee. Whether you prefer small local fairs or big events like the CMA Music Festival, Tennessee has something for you. 7. You can visit Dollywood and Graceland if you live in Tennessee. If you’re interested in music legends Dolly Parton and Elvis Presley, Tennessee is the place for you. You can road trip to Dollywood and Graceland, or take your guests there when they visit you in your new Tennessee home. 8. The National Civil Rights Museum is in Tennessee. If you want to learn more about the Civil Rights movement and its greats, Tennessee is a good place to dive into that history. 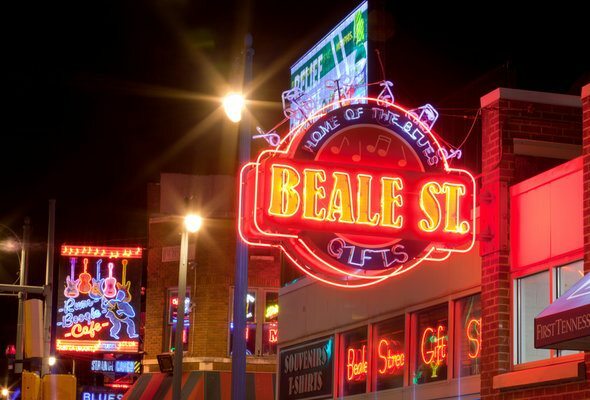 Memphis is home to the National Civil Rights Museum and an Underground Railroad museum. Nashville was the site of famous sit-ins during the Civil Rights movement. 9. 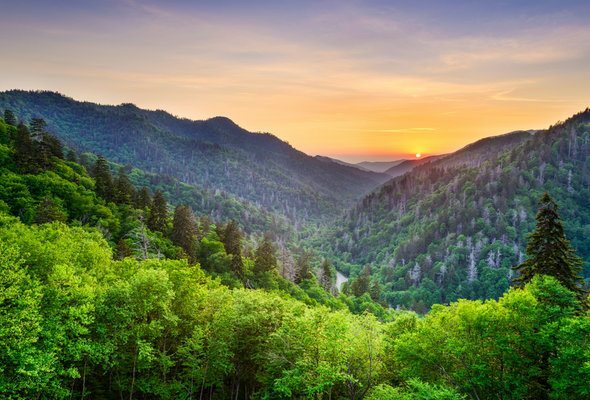 It’s worth visiting Great Smoky Mountains National Park. Do mountains, forests, waterfalls and wildflowers appeal to you? If so, you’ll love Great Smoky Mountains National Park. You can stay in a hotel in a nearby town, or opt for camping or cabins inside the boundaries of the park. 10. Tennessee BBQ generally means dry-rubbed ribs. Tennessee barbecue is slow-cooked and succulent. It can be “wet” or “dry,” but a spicy dry rub is probably the classic Tennessee barbecue option. If you don’t eat meat, don’t worry. It’s easier to be a vegetarian in the South than it used to be. But if meat is something you enjoy, don’t miss out on Tennessee barbecue. 11. Fall colors in Tennessee are stunning. If you think fall colors are only worth seeing in New England states like Maine and Vermont, think again. Tennessee’s trees put on a stunning display every fall. Unlike some other Southern states, Tennessee really experiences all four seasons, including a beautiful autumn. 12. 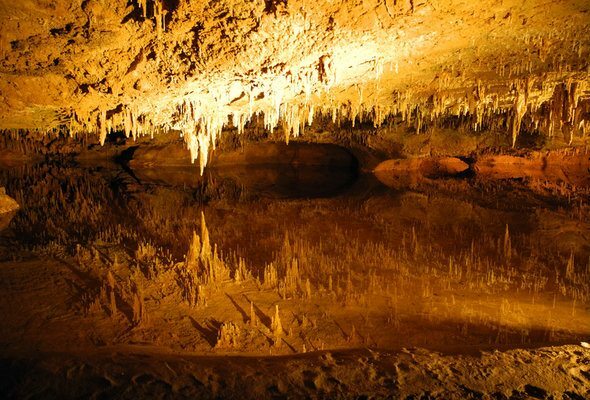 You can explore thousands of caves in Tennessee. Did you know Tennessee is a great place to explore caves, with over 9,000 caves across the state? It’s true. Some caves are free to visit, while others are only accessible via paid tours. If you’re going cave exploring on your own, follow basic cave safety and let someone know about your plans before you go. 13. Traffic can be heavy in Tennessee. Tennessee might make you think of driving in a pick-up truck down wide-open country roads, but the state actually has a bit of a traffic problem, particularly in and around the big cities of Nashville and Memphis. If you’re heading out of town for holiday travel or trying to make a flight at one of the state airports, give yourself plenty of time. 14. The Tennessee Promise program offers free community college to high school grads. If your child graduates from high school in Tennessee, he or she will be able to attend a Tennessee community college at zero cost to you, thanks to the Tennessee Promise Program. Tennessee Promise inspired a similar federal effort to get high school grads into free community college as a path to a more educated workforce. 15. Tennessee’s cities are booming. Tennessee cities, particularly Nashville, have been adding jobs and attracting national attention for their high quality of life and appeal to millennials. For example, Nashville made SmartAsset’s list of the Top 10 Cities for Creatives in 2018. Moving to Tennessee is a great opportunity to steep yourself in history and culture while enjoying a low cost of living. The state has a lot to offer new transplants, whatever their interests. 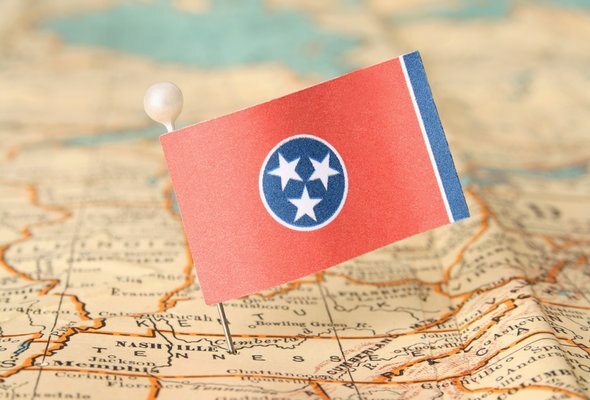 If you are moving to Tennessee, you probably want to see how your budget will be affected. If you want help with how it will impact your finances or are looking for someone to assistance to you meet your financial goals in general, a financial advisor might be useful. A matching tool like SmartAsset’s SmartAdvisor can help you find a person to work with to meet your needs. First you answer a series of questions about your situation and your goals. Then the program narrows down thousands of advisors to three fiduciaries who meet your needs. You can read their profiles to learn more about them, interview them on the phone or in person and choose who to work with in the future. This allows you to find a good fit while having most of the hard work done for you.